Last month, at a launch event in China, Redmi announced its latest budget smartphone — Redmi 7. This was the newly independent company’s fourth smartphone. Now, the company is all set to launch the smartphone in the Indian markets. According to the report, the Redmi 7 smartphone will be launched in India later this month but the exact timeline is not yet known. Later, the company is also expected to launch two more devices — Redmi Y3 and Redmi 7A, which haven’t made their debut yet. 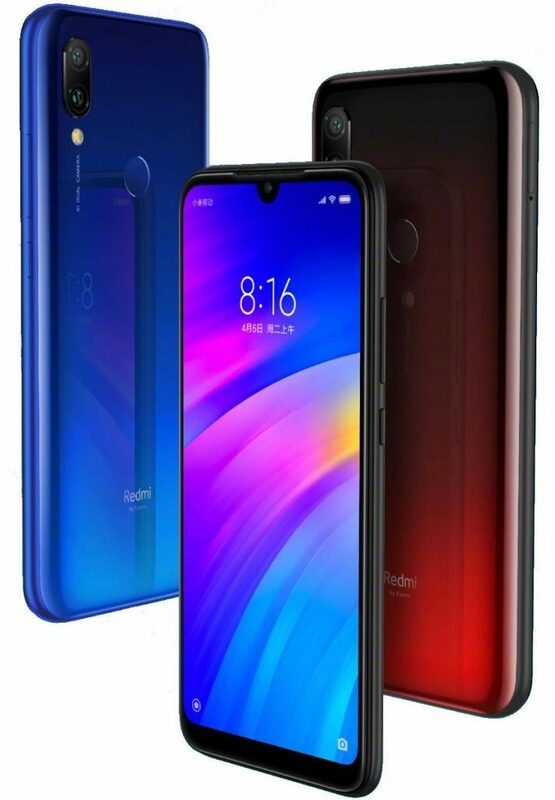 The Redmi 7 has already been launched in China where it comes in three variants — 2 GB RAM, 3 GB RAM, and 4 GB RAM, priced at ¥699 (~$104), ¥799 (~$119), and ¥999 (~$149) respectively. The phone is expected to be priced similarly in India. Coming to the specifications, the smartphone features a 6.26-inch HD+ waterdrop display and is powered by the Qualcomm Snapdragon 632 octa-core processor. It comes with a dual rear camera setup, consisting of a 12 MP primary sensor and a 2 MP front-facing snapper with an LED flash and several AI-based features. On the front side, it comes with an 8 MP AI-powered shooter. The device runs Android 9 Pie OS with MIUI 10 out-of-the-box and is powered by a 4000 mAh battery.